Posted on June 29, 2012 by Ching under Food and Drink, Reviews. We met some friends at Jimmy’s Egg last Sunday. Brian and I used to love the one on 21st Street (the very first Jimmy’s Egg location) when it first opened. They kept screwing up my omelet, though. I would ask for it without cheese and they would keep putting cheese in it. Anyway, we finally quit going. Cory and Brian both got biscuit debris with two eggs on the side. The only difference is Cory asked for his eggs over medium, while Brian always asks for his fried hard. Cory thought the sausage wasn’t cooked. Brian agreed that there was something cold on that plate, but it wasn’t the sausage. He thought it was the gravy. Anyway, the point is, there shouldn’t have been anything cold. Feifel seemed to enjoy his gigantic chicken fried steak. April didn’t have anything bad to say about her egg white omelet. As for me, I thought the food was just okay. They didn’t really convince me to return. I think I could probably go five years this time without going back. 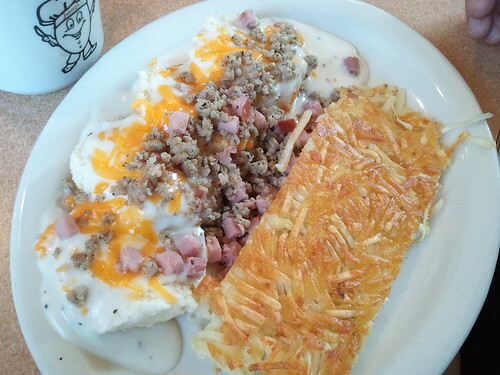 If I want breakfast, I’d sooner go to The Good Egg or Cracker Barrel, or somewhere else with better quality breakfast food. Posted on June 24, 2012 by Ching under Zumba. Pat invited us to a pool party yesterday. I got to hang out with fellow Zumba instructors. It was a lot of fun. Here are some photos. I’d never done Aqua Zumba before but, as luck would have it, we had a couple of Aqua Zumba instructors present. Gina recently got her license and did one song for us. It’s a lot of fun. I’m thinking that I will have to drop in on Pat’s Aqua Zumba class at some point before summer is over. Maybe I can drag mom to it. Posted on June 24, 2012 by Ching under Health, Life. Here’s Brian with his new porcelain crown installed. Ah, much better! 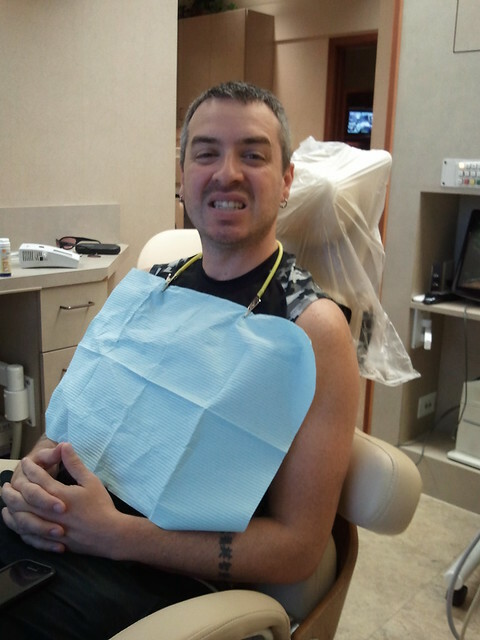 Anyway, crowns while you wait is just one of the many perks of going to Wichita Family Dental. Besides being located within walking distance from our place, being open every other Saturday (so I don’t have to miss work for most of my dental appointments), and offering Invisalign (so I don’t have to be referred to a different dentist for orthodontics), they now have free bottled water and cookies in the lobby and they also have free wifi so you have something to do while you wait (besides just reading outdated magazines). They also offer every flavor of toothpaste imaginable. 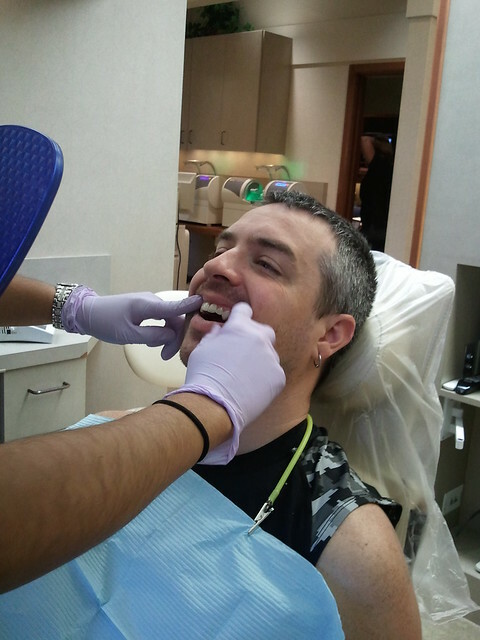 It makes for more pleasant dental cleanings at check up time. 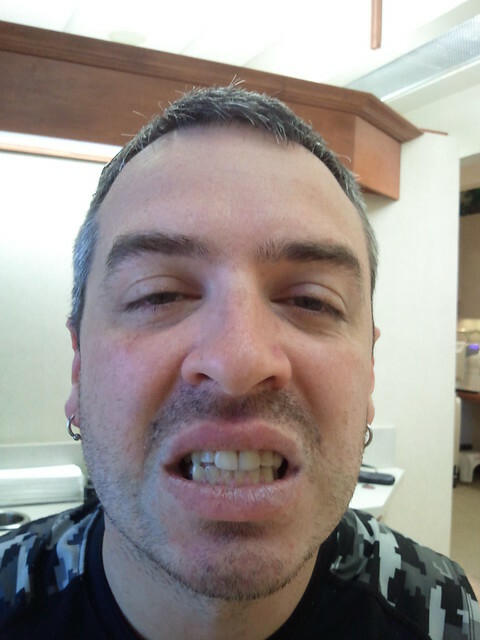 I love, love, love our dentist. 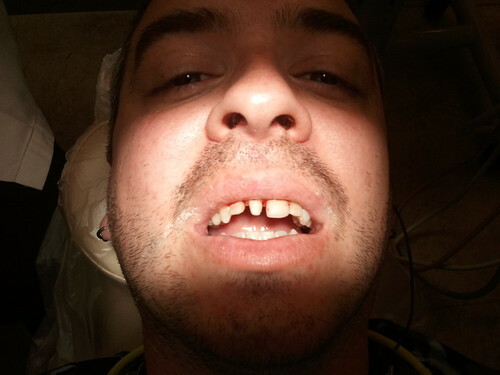 All I have to say is, I’m really glad we have dental insurance. 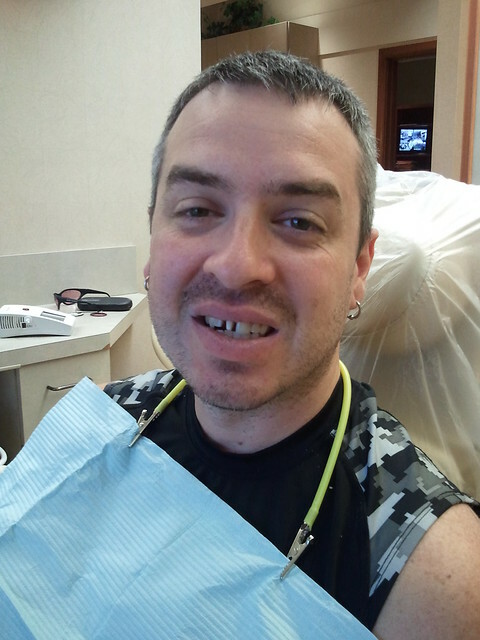 As handsome as my husband is, he is downright ugly with bad teeth. LOL. Who knew that teeth could make so much difference on the way you look? Okay, so my mom did. Thus, the investment she’s made on her smile that’s equivalent to a brand new luxury car. As for me, I had no idea it would make this much difference. Let this be a lesson to everyone. 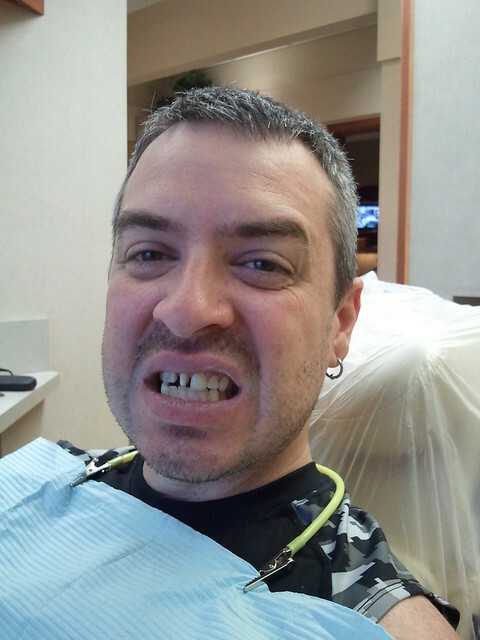 Take care of your teeth so you don’t end up looking like this guy when you get older. Either that or get really good dental insurance. 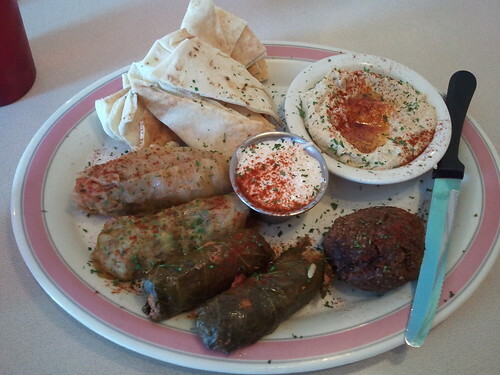 Posted on June 24, 2012 by Ching under Food and Drink, Reviews. Brian and I found ourselves at MIF Deli again on Friday night. If I could eat there everyday, I would. It’s a shame they’re not open on Sundays. Everything we’ve tried so far has been absolutely delicious, and there’s so much more to try. You guys do not know what you’re missing out on.